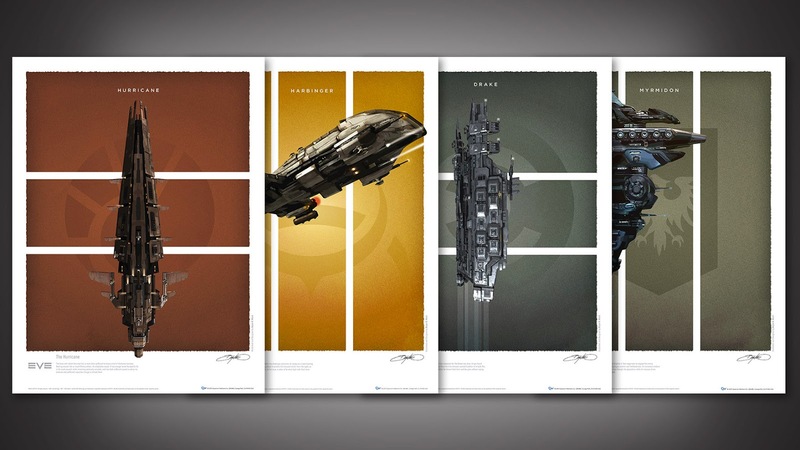 Today's Dev Blog announced the release of the first four posters in the Art Print Series. Here is a direct link to the QMx page where you can order your own set! This has been a long and amazing road to get to this point, but it has certainly been worth it. 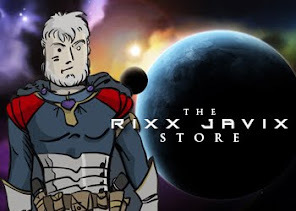 I've been producing and creating art for Eve and the Community for a long time, thousands of pieces, and I've always believed that CCP could be doing so much more with the Eve brand. I've been extremely encouraged by my dealings with them on this project, their ideas, support, and enthusiasm has been amazing. Everyone I've worked with on this project has been incredibly positive and encouraging, throughout the past half-dozen months. Special thanks to CCP Spitfire for his dedication to this project, he cares about this stuff as much as I do and that is saying something. And a shout-out to Torfi and Seagull and Explorer and everyone else at CCP for making this happen. I know I've thanked you all before, but it never hurts to keep saying it. My personal hope is that these suckers sell like wildfire and we get the chance to make even more posters and products available to the Eve Community. I honestly have no idea how they will do, and no one else does either. This is a trial is the larger sense, a chance to see what the response will be. Whatever happens down the road, the important thing is that these are available now. And that is a major accomplishment. Thanks to everyone who has written me over the past few months asking for prints. I appreciate your patience and I hope you can now appreciate why I was unable to answer your requests the way I wanted. How I would love to have them on the wall, but for us european / german players, it is just not reasonable to pay 35$ for the posters and then 50 for shipping. Do you know anything about future options to buy a bit more europe friendly? I know that Spitfire is working hard on solutions for you.